Hello there! It’s Katie from The Casual Craftlete blog. 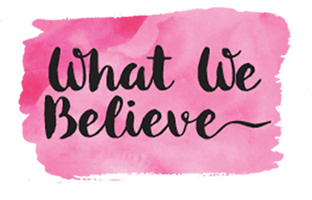 This month I am sharing one of my new favorite recipes. 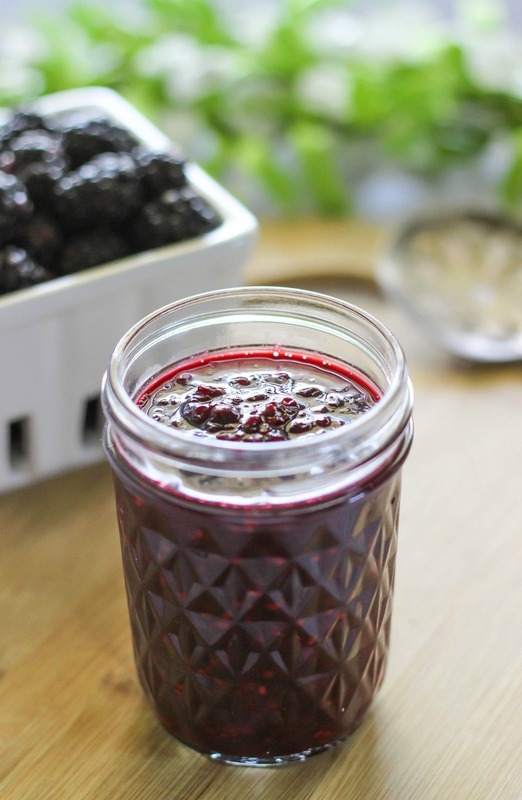 We eat a lot of smoothies in our house and this Blackberry Coconut Smoothie is so light and energizing. This recipe is made with just a few simple ingredients and is great for a quick and healthy breakfast or post workout/after school snack. 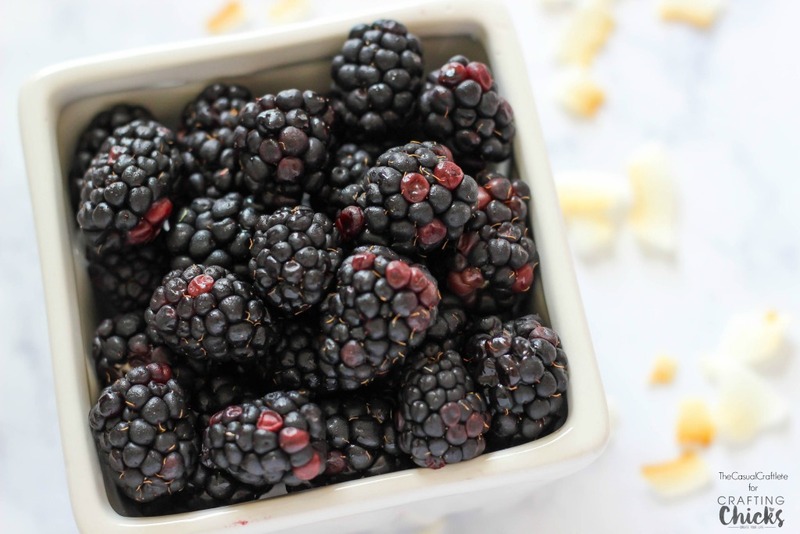 I have always loved coconut flavored anything and this year I found a new love for blackberries. Don’t get me wrong, I tried blackberries when I was younger but the seeds where so off-putting. I didn’t want to eat them at all. 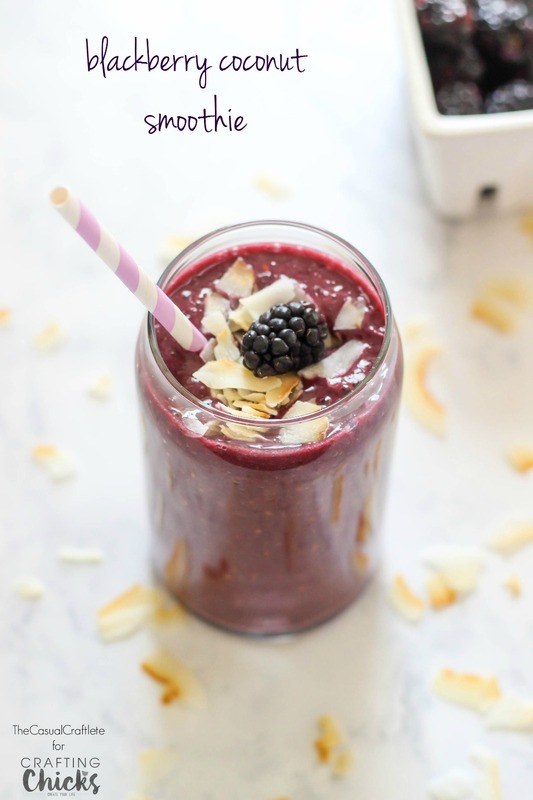 I have noticed the older I get the food that I disliked as a kid, I actually like now and this blackberry coconut smoothie is one of my all time favorite smoothies! Summer is the perfect time to enjoy fresh berry recipes. The delicious berries are ripe and at their peak in the warmer months. The freshness can’t be beat and is the best for baking, cooking, and smoothies. 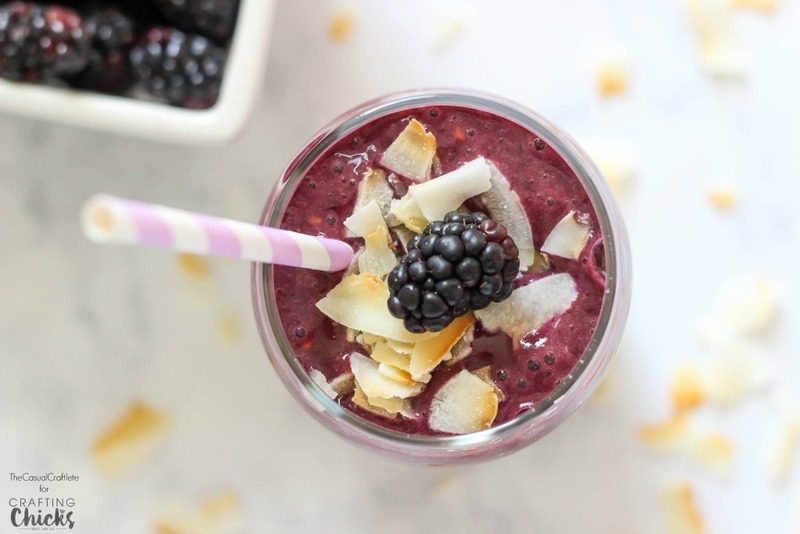 This blackberry coconut smoothie is made with half a cup of fresh blackberries. If you can’t get fresh, you can use frozen. Fresh is best though. I also use half of a frozen banana, coconut milk, coconut extract, and a handful of ice cubes. 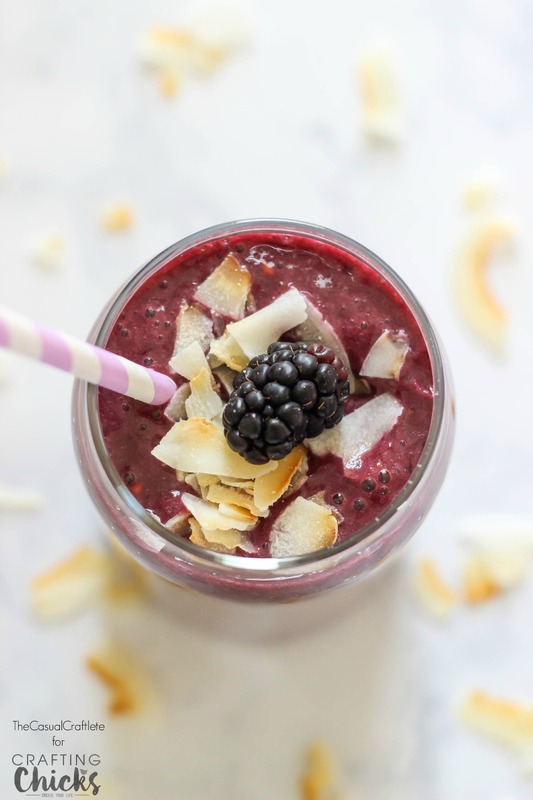 I garnish this smoothie with unsweetened toasted coconut flakes and fresh blackberries. The color of this smoothie is absolutely gorgeous. That bright purple is so vibrant. The flavors of this smoothie are bursting with fresh tasty goodness. I really can’t say enough about this smoothie recipe. 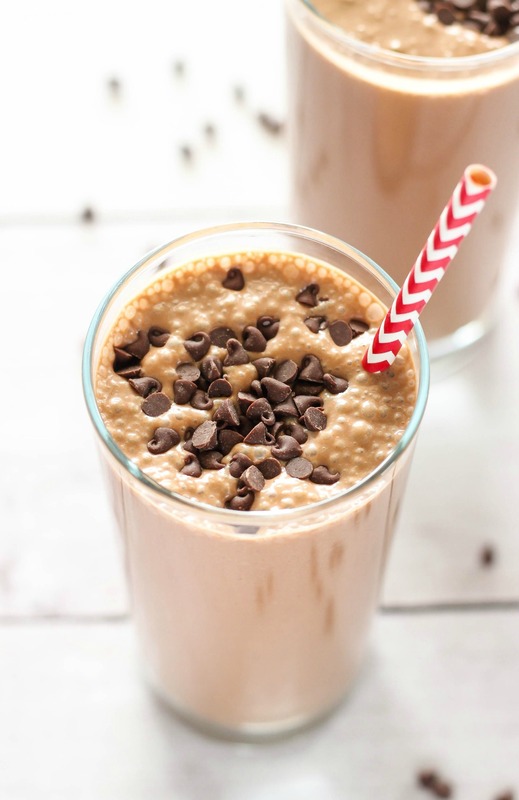 a delicious and refreshing dairy-free smoothie recipe. Great for a quick and healthy breakfast or snack. Place smoothie ingredients in a large high-speed blender. Blend until smooth and creamy. Garnish with coconut flakes and blackberries. Thanks for letting me share my Blackberry Coconut Smoothie recipe. I hope you enjoy it and the rest of summer!